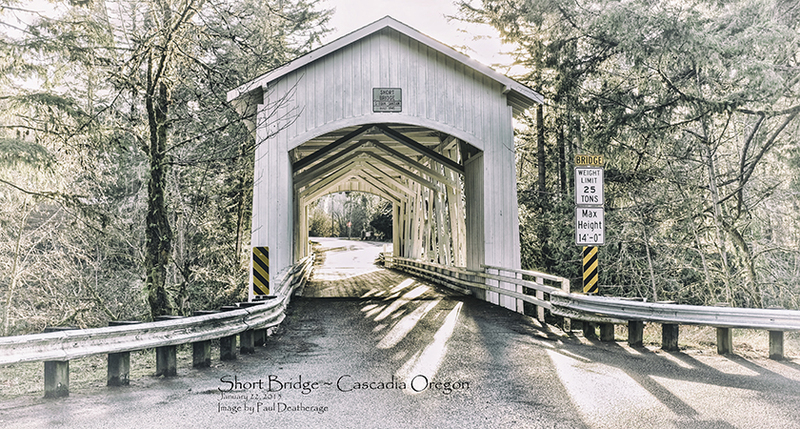 The Covered Bridge Society of Oregon can provide you with quality prints or custom canvas images of the Oregon Covered Bridges. 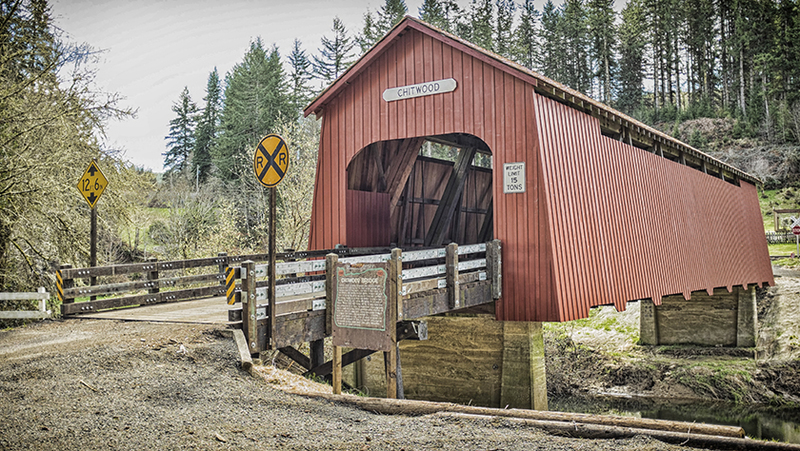 If you see a bridge image that you like, we can in many instances have quality prints or custom canvas images made and shipped to your address. Frames can be added at an extra cost. Please contact Paul Deatherage to ensure your choice of image is suitable for enlargement. * Image must be suitable for this size of print. Some of the older images are not high enough resolution to create an enlargement of this size. Please contact Paul Deatherage to ensure your choice will be appropriate for your preferred size of enlargement. Find your favorite and make it something special in your home, or for someone you love.